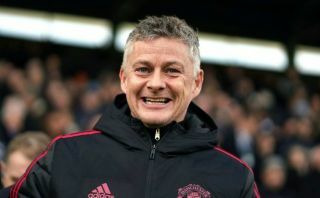 Manchester United have been handed a transfer boost, after it was noted that Real Madrid have lowered their asking price for Gareth Bale by a whopping €30M. Bale has struggled dearly with Real this season, and a move away from the Spanish giants in the summer looks like a move that could very well happen. Man United have been touted as a possible destination for the Welshman, with Don Balon reporting that the club are keen on signing him, but are only willing to offer €80M for his signature. Don Balon also note that Los Blancos did value Bale at around €120M, however since club president Florentino Perez has realised this is unrealistic, he has now lowered the winger’s asking price to €90M, €30M less than his original price tag. 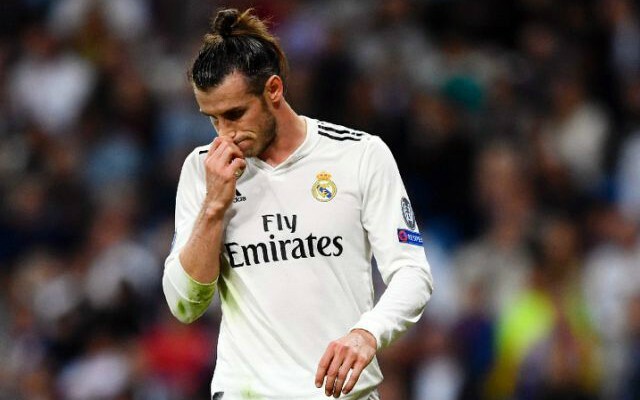 Bale has been poor for Real this season, with the former Spurs star’s struggles being down to him failing to find consistent form, as well as being plagued with injuries. €120M for a player in the form that Bale is in is far too much for Real to ask for, and it’s no surprise to see they’ve lowered his price tag in an attempt to ship him out. This decision from Real to lower Bale’s asking price will come as a big boost for the Red Devils, as it now means they’re only going to need offer €10M more than they’re willing to to sign the player, as opposed to the total of €40M beforehand.